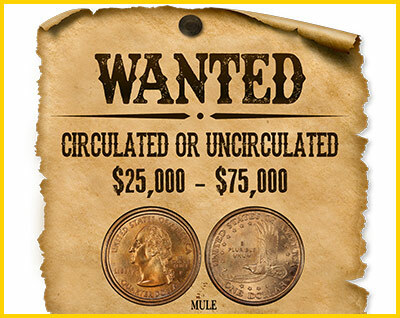 • What is your favorite mule error coin? 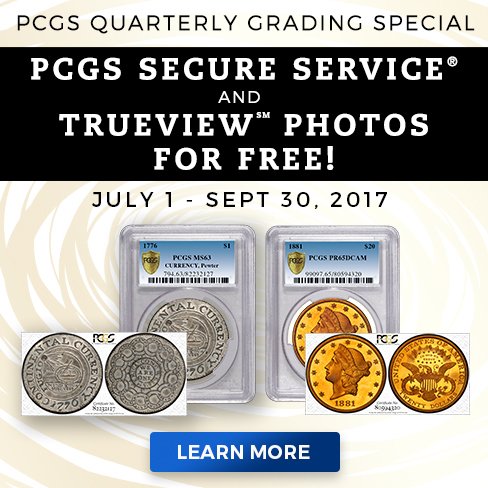 On Friday, August 4, Kevin Lipton and David Proskey were welcomed to the PCGS CoinFacts Coin Dealer Hall of Fame, and since its beginning in 2010, many celebrated numismatists have joined the ranks of the Hall of Fame. But what are the requirements for induction? 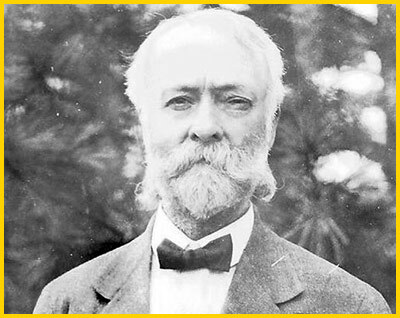 Find out what traits are sought out in inductees. 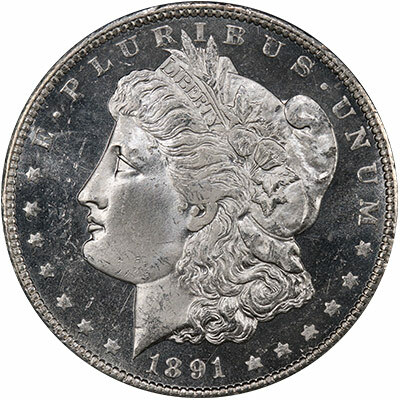 This icy ultra black and white 1900 $1 Morgan is a superb gem! It has exceedingly deep mirrors that beam with sun-like intensity. The mirrors are perfectly clear, have no marks, and are so highly reflective. 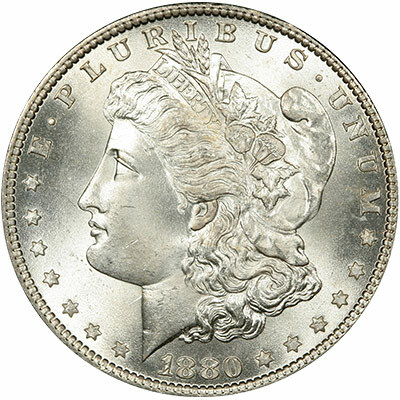 See this and other impressive PCGS-graded NEWPS. 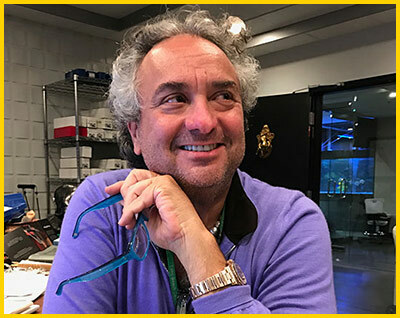 In the final days of this year’s World’s Fair of Money, during the PCGS Set Registry Luncheon, Kevin Lipton and the late David Proskey joined the esteemed list of numismatists that comprise the PCGS CoinFacts Coin Dealer Hall of Fame. 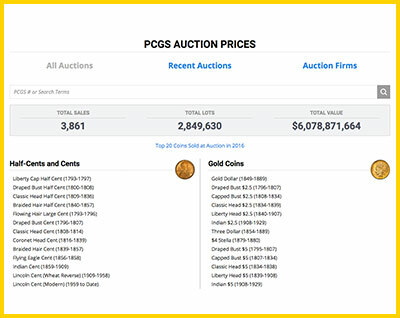 Auction prices realized (APR) is a very valuable tool when it comes to seeking out coins. But you need to know where to start, and how to use it. Here are a few helpful tips. 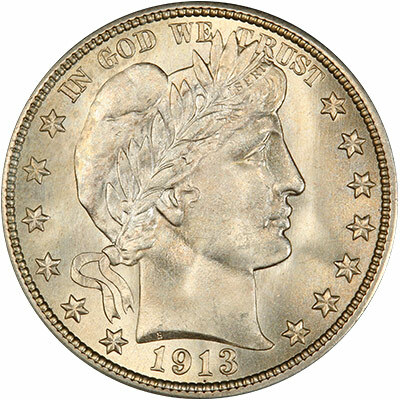 Coin treasure is still out there; sometimes it’s in the form of key dates, other times it’s in the form of rare mule coins like the Washington Quarter/Sacagawea Dollar Mule, which just happens to be the subject of this coin treasure discussion. What Is My Buffalo Nickel Worth? 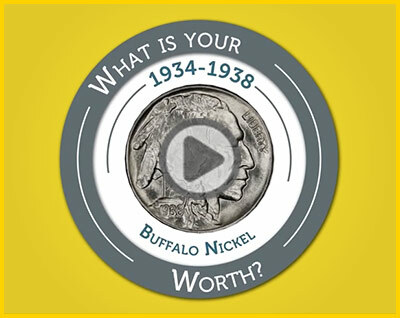 Do you own a Buffalo nickel? Are you curious to know what it is worth? 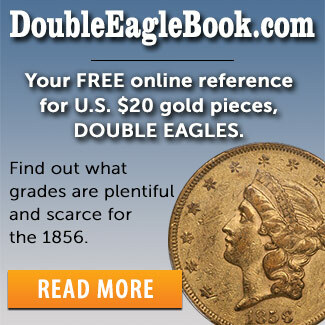 You can find the values for Buffalo nickels, dating from 1913 through 1938, on PCGS.com. What is your favorite mule error coin? Survey winner is David Quittschreiber. See survey page for details!